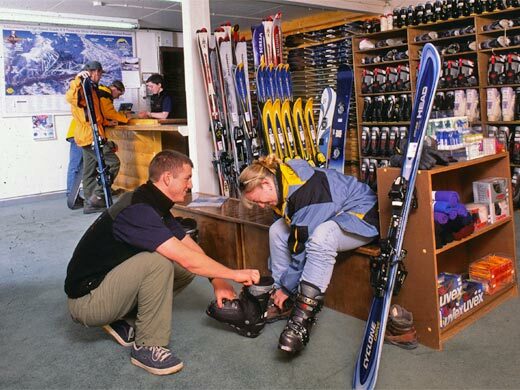 Breeze Ski and Snowboard rentals has four convenient locations throughout Summit County. It offers exceptional service, gear and the best value for your dollar. With the ability to exchange and return at any of the locations, you will not find a better rental store in Colorado. Better Price-Better Location-Better Gear. Rates for Ski & Snowboard rentals in Summit County. Additional Details for Ski & Snowboard rentals in Summit County.